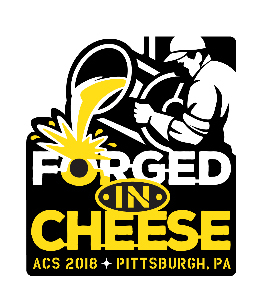 Each year, ACS hosts the foremost educational conference and world-renowned cheese competition in North America. Nearly 1,300 professionals, purchasers, and influencers from throughout the United States, Canada, and Europe attend to network, sample products, and learn from industry experts. The Conference culminates in the Festival of Cheese, where competition cheeses are available for sampling alongside craft beer, wine, cider, and specialty foods. A gathering of over 2,400 cheese industry leaders, suppliers, marketers and more will gather to share information about the latest in cheese technology, new products, whey opportunities, product safety, marketing and additional issues affecting our industry. 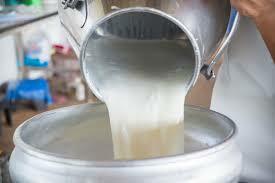 Hosted by Wisconsin Cheese Makers Association (WCMA) and the Center for Dairy Research (CDR).